Stone fabrication is an intricate process that requires skilled craftsmanship. 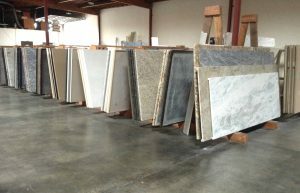 Hiring the best stone fabricator when having new countertops made or other stone fabrication work can be a daunting task. Jumping the gun and choosing the first business you find can be problematic. When you doing something as expensive and important like as hiring stone fabricators, it is important to do your due diligence. There are various ways for you to research stone fabricators in order to pick the best of the best. You should never make an important purchase without doing some research first. There is a wealth of information on stone fabricators that can aid you as you consider them. You can save yourself from making a mistake by researching stone fabricators with the Better Business Bureau. The Better Business Bureau has business profiles where you can find rankings, contacts, and images that can give you a better sense of the company. It is also a good idea to check if the business has a presence on Angie’s List. Here you can find the company’s “score” and read testimonials from people who have done business with them. Another important metric to consider is how a company represents itself. Taking a look at a company’s website lets you see their level of professionalism. Thorough research should be an integral part of picking the right person for the job. A companies history of clients served is an indicator of the type of service they will provide. This information will give you a feel of the type of company that you are going to work with. Stone fabricators that work on residential projects tend to focus on the little details that make your countertop unique. If you are looking for custom work with a personal touch, residential stone fabricators are probably the better choice. When you are selecting a stone fabricator, it isn’t always the best idea to pick the most affordable business. Stone fabrication is an intricate process, and you don’t want a business that cuts corners. You should also beware of providers who promise unrealistic prices. They may not be able to deliver the finished product that you desire. Affordability is important, but excellent work is paramount. 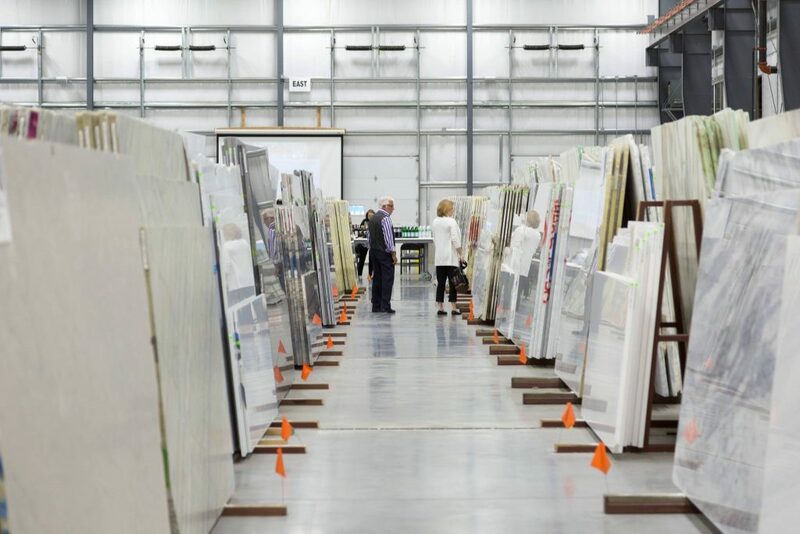 As you look through different stone fabricators, you should take the time to check out the facility they work out of. Large facilities are more likely to be reliable and have strong vending partners. You should check to see if facilities are willing to send you to a wholesale granite business for selections that aren’t in the yard. This means they have a good relationship with that wholesaler, indicating stability. Appearance isn’t everything, but a company’s facility can exemplify their level of professionalism. Sometimes the best research is through personal testimonials. 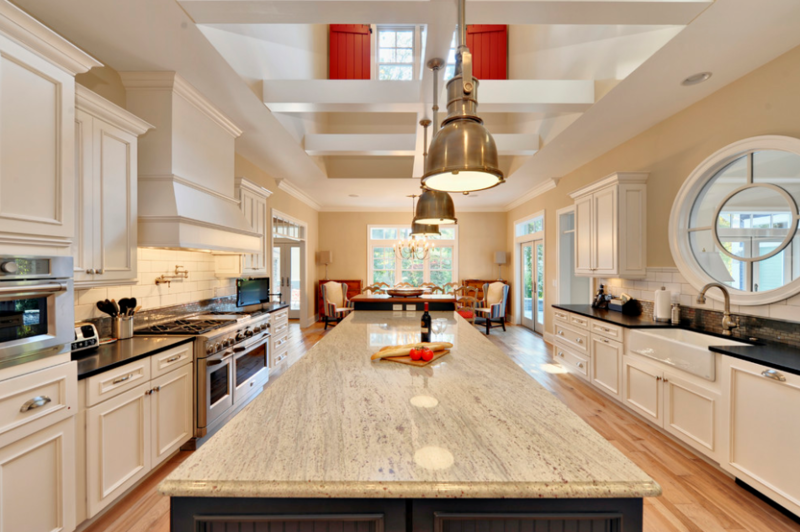 Did someone you know recently install stone countertops in their home? Ask if they would recommend that stone fabricator to you. Did someone tell you about a negative experience with a certain stone fabricator? Listening to personal testimonials can give you a good idea of how your experience with a company will go. PMI International Stone Importers wants you to choose the best business for the job while using their quality products. The right stone fabricators will properly utilize PMI’s beautiful stone inventory to deliver you the best work possible. Contact PMI for stunning products and strong recommendations to stone fabricators.